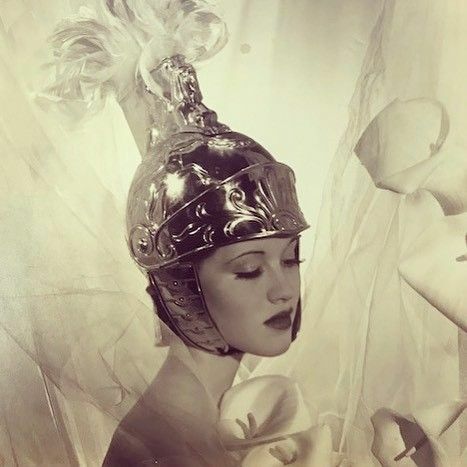 Mary Taylor was a model who posed many times for Cecil Beaton and other mid-century Vogue photographers. She had a stunning, oval face, full lips and a particularly unsmiling, blank demeanor but was passionate about modelling, a profession she had begged her parents to join. They only acquiesced because she had bone cancer and not long to live. In fact she died at the age of 93, having become not only a top model but also a movie actress, nurse, civil rights activist and devotee and trusted confidante of an Indian philosopher and guru. Mary Taylor by Cecil Beaton. Image via Pinterest. Mary Taylor photographed by Edward Steichen, 1933. Image via Pinterest. 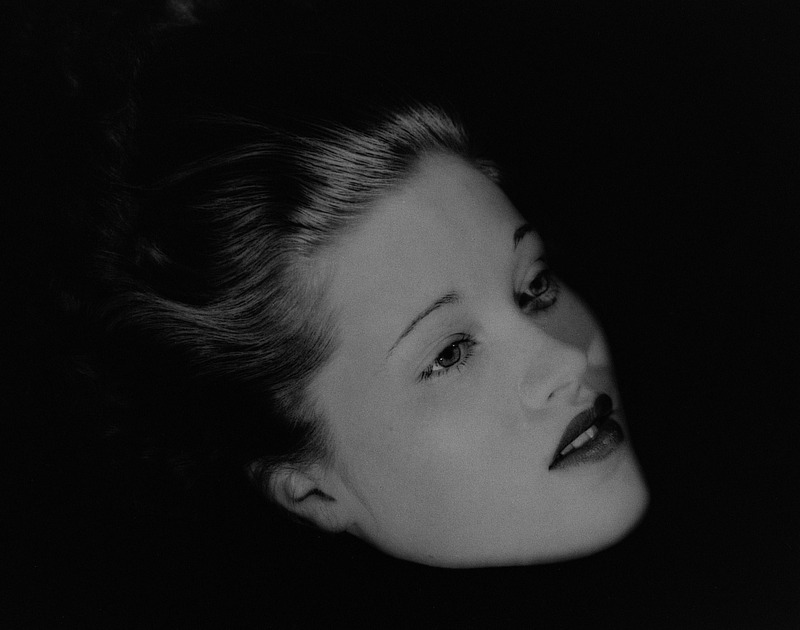 Mary Taylor by Lee Miller, 1933. Image via ArtBlart. Mary Taylor, 1939. Image via H Prints. Mary “Mimsy” Taylor Zimbalist was born on February 13, 1915 in Manhattan, America. Her family were rich and a part of high society and they had homes in New York and Martha’s Vineyard. As a child, Mary travelled to Europe with them. Her aunt, the Countess, di Frasso, lived in Italy. She was sent to boarding school but at sixteen was diagnosed with bone marrow cancer. She agreed to undergo the then experimental treatment of radiation for it, which succeeded, though leaving her with a damaged limb. 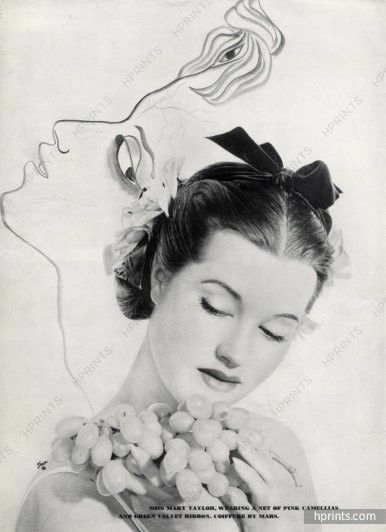 During the long treatment, as agreed, Mary Taylor went into modelling, immediately becoming a favourite of Cecil Beaton who featured her graceful frame in many set ups. However, if he was besotted by her she left others cold. Fashion editor Bettina Ballard remembered that “She never smiled and expressed bored indifference to the affected poses directed by Beaton. Sometimes her hand would be held out to a stuffed white dove, sometimes caressing a flower or gesturing to thin air – all equally meaningless, but with some innate instinct for fashion… It was a ridiculous period of posing – the dying swan era – to which she added a Pavlova touch”. Perhaps Ballard didn’t know that the model was, as far as she knew, actually dying and the sadness that she thought so affected was genuine. Beaton liked to photograph her as a pale sylph in front of backgrounds by the neo-Romanticist painter Pavel Tchelitchew, or as a butterfly caught up in webs of tulle. She also came before the lens of Edward Steichen and other American Vogue photographers, posing patiently for hundreds of pictures despite her illness, side effects from treatment and later in her career, when her cancer had been treated, life long pain in her leg from the radiation therapy. Vogue magazine itself, however, did not share Bettina Ballard’s disdain: quite the opposite. Peering at her passport photo when she went abroad for a shoot in 1935, the accompanying reporter commented on her courtesy to the tired eyes of the Department of Immigration, since it was so glamorous. They also took note of exactly what her poodle liked to do when she lunched at the Colony Club with her famous friends (it slept). Time Magazine also ran a feature on her in 1934. 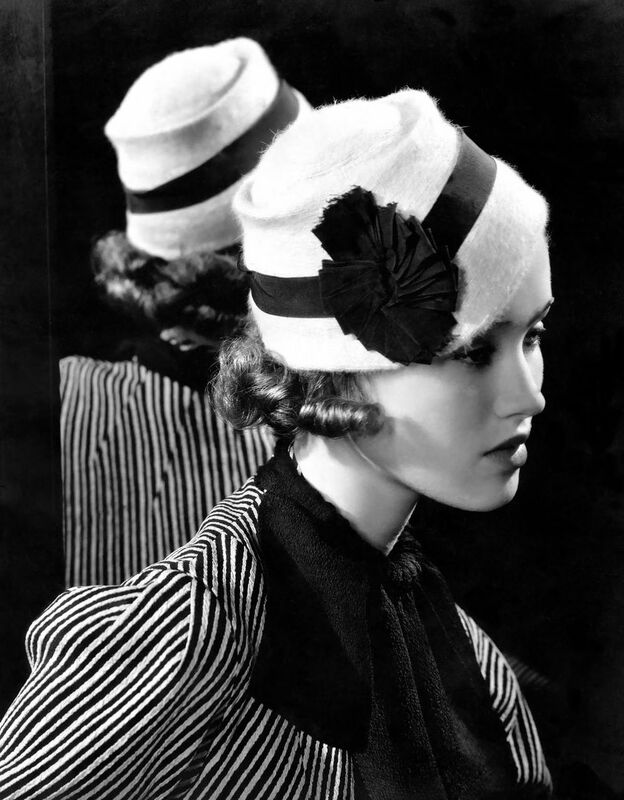 It approved of her – she never modelled for underwear and had a sensible business brain. As seemed to be standard on articles about top models it marvelled at how much she earned ($50 an hour, about £400 in 2018). She spent most of it on acting lessons, the magazine reported. It seemed she did. Her theatre work went down well and she was offered a leading part in a Paramount film, Soak the Rich (1936). The success of that film lead to her getting a Metro Goldwyn Mayer contract for Lady of the Tropics (1939). She moved to Hollywood. In 1941 MGM lent Mimsy to Warner Brothers for two films, “Blossoms in the Dust” and “Shining Victory. After those films were completed and WW2 broke out, she left the film industry to become a nurse for the Red Cross. She married the producer of her second film, Sam Zimbalist. The couple actively worked agaist the McCarthy-era Hollywood Black List in the late 1940s and 1950s.They were together for 20 years until his death from a heart attack as he worked as a producer on the 1959 film Ben Hur. The incredible costs of the epic production were rumoured to be the cause of his premature expiration. In 1960 she accepted his posthumous Academy Award for Best Picture on his behalf. In the 1960s, Mary Taylor marched in Selma, Alabama with Martin Luther King and was active in the Civil Rights movement. Having heard a talk by the philosopher and spiritualist J. Krishnamurti in 1944, Mary reconnected with his movement in the 1960s. By 1964 she had become close with him, assisting him in small ways. In 1968 he asked her to become a founding trustee of the series of schools he planned to erect throughout Europe and America. She was extremely active in the setting up of two of them, the the Oak Grove School, Ojai, California and Brockwood Park School and Center, Hampshire, England. Taylor remained a devotee and close friend of Krishnamurti for the rest of her life, attempting to write a biography of him as he had requested for 20 years. (The partially completed manuscript has now been published). She died in Ojai, California on June 17, 2008 with a wide circle of friends and admirers, who said she was a kind, thoughtful and generous woman until the last.